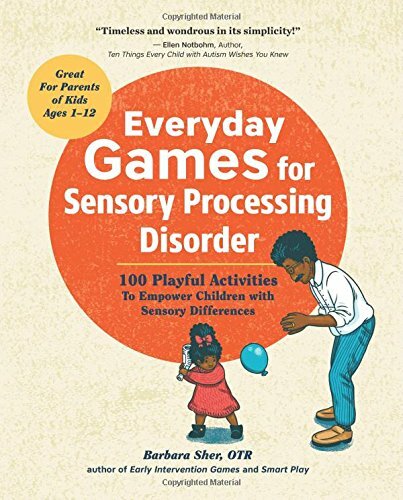 When our youngest daughter was a a new toddler we started to notice some odd behavior that was related to sensory issues. 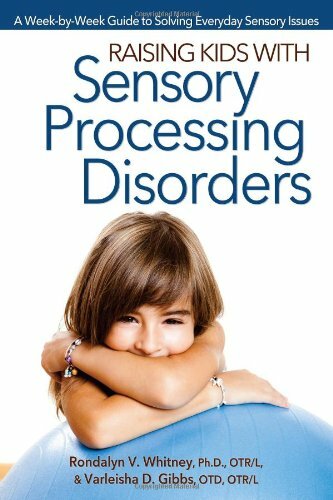 I hadn’t heard much about Sensory Processing Disorder, but I dove in and researched the topic fully. She struggled expressing her feelings and emotions and we had no idea how to help her. 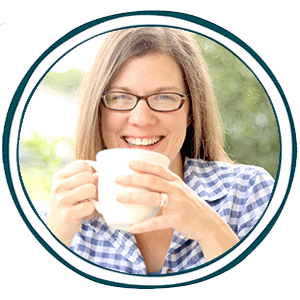 Sarah created a round-up titled FREE Printables and Activities on Feelings and Emotions in 2015 and it has been a top traffic post every year since then. 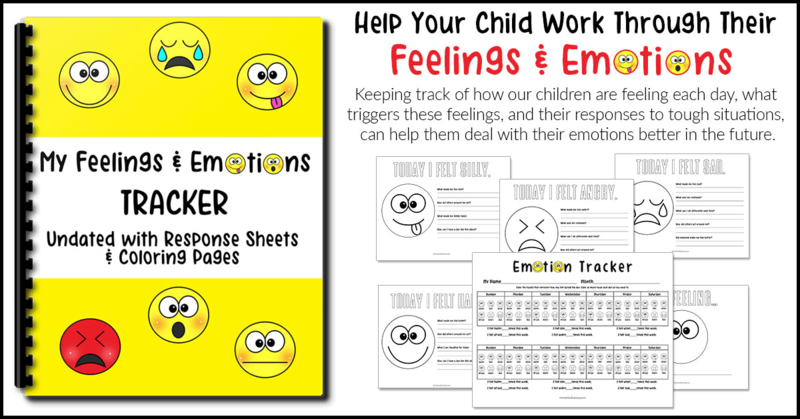 That is what gave me the idea to create the My Feelings and Emotions Tracker to aid parents in tracking their child’s behavior and helping them learn how to cope with their emotions. For children who experience symptoms of Sensory Processing Disorder, self-control can be very difficult. Sometimes their feelings can be overwhelming and children of young ages just do not know how to cope. Heck – neither do we as parents! I am not an emotional person at all, so dealing with meltdowns was totally new to me. 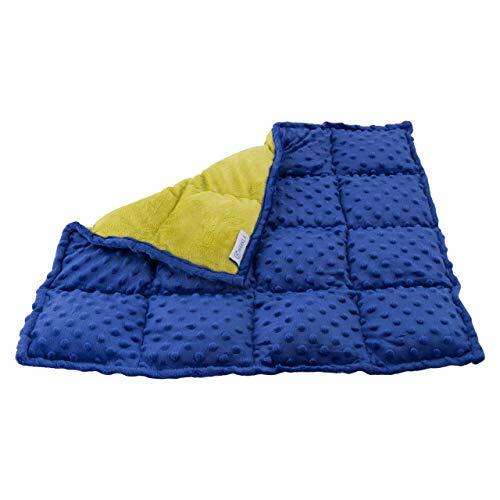 I couldn’t understand how a small fuzzy from a blanket could send my child into hysterics or how the sound of our vacuum could instantly stop her crying and knock her out like a drug. Thank goodness we had invested in a Kirby because that thing was always running! White nose was the only way she could sleep, so in fear of killing my investment, I found a recorded vacuum sound and played it for her the entire night on CD. At one point before that we discovered that the bathroom exhaust fan also worked (and we burned that out!). 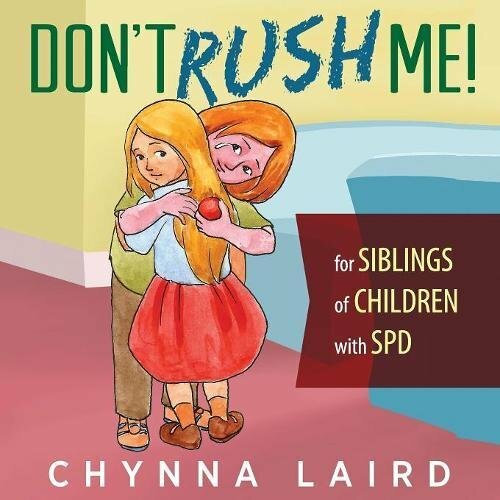 Children who have other Special Needs also struggle with their emotions. Helping them become aware of their own feelings and what causes them to lose self-control can be a game changer. So, what can we do with children to help them understand their feelings and emotions? 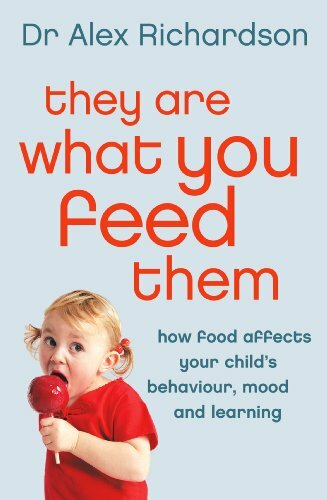 There are ways to help your children gain self-control and to become aware of their triggers. Once we learned what our daughter’s triggers were, we were better equipped to help her work through her feelings and emotions in a more rational way. 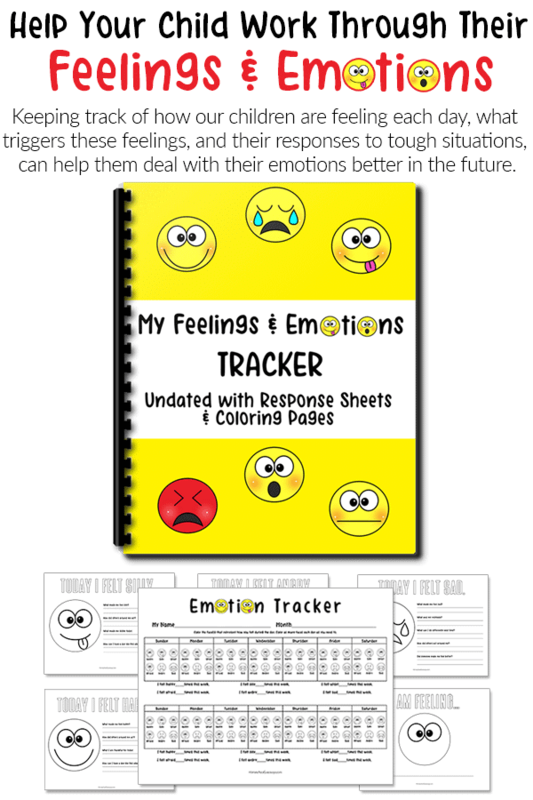 The My Feelings and Emotions Tracker includes an undated feelings and emotions “calendar” with response sheets and coloring pages. You can grab the My Feelings and Emotions Tracker for FREE for a limited time only. Just a side note; my daughter is now 9 years old and no longer has sensory issues or irrational fears that lead to outbursts and meltdowns. By process of elimination, we discovered some food intolerances/allergies to gluten, dairy, and food dyes and also realized that processed sugar of any amount threw her over the edge. It took only a few weeks to notice a radical improvement and over the course of a few months her many behavioral problems ceased to exist. 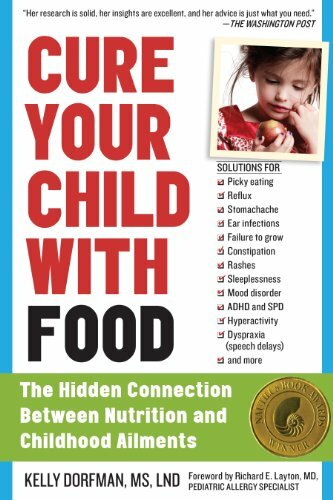 I am not claiming to diagnose any condition or suggest that eliminating food from your child’s diet will cure them, but looking into might be beneficial for you.